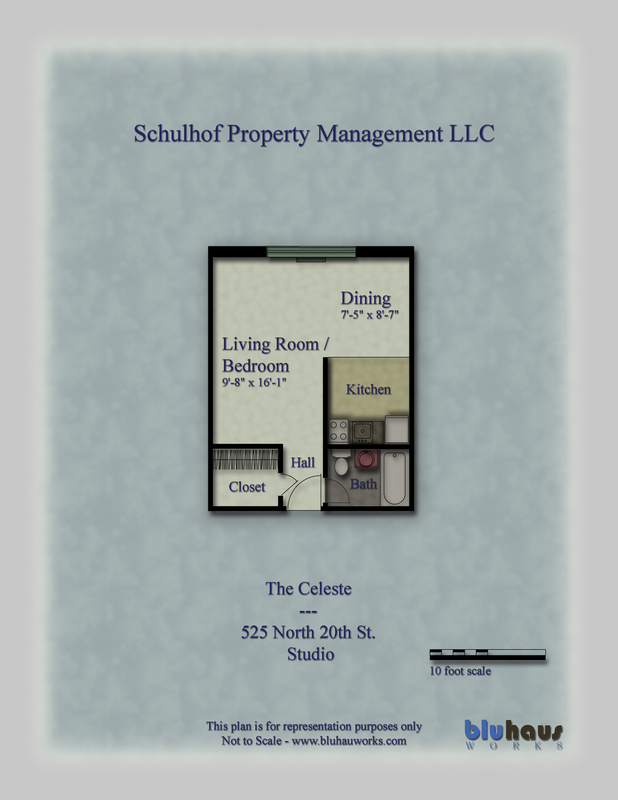 Want to make the Celeste your home next year? 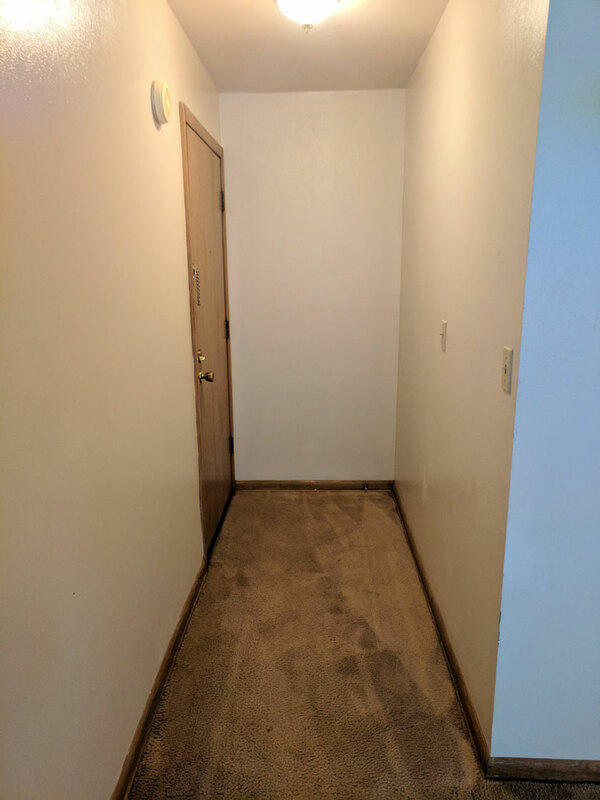 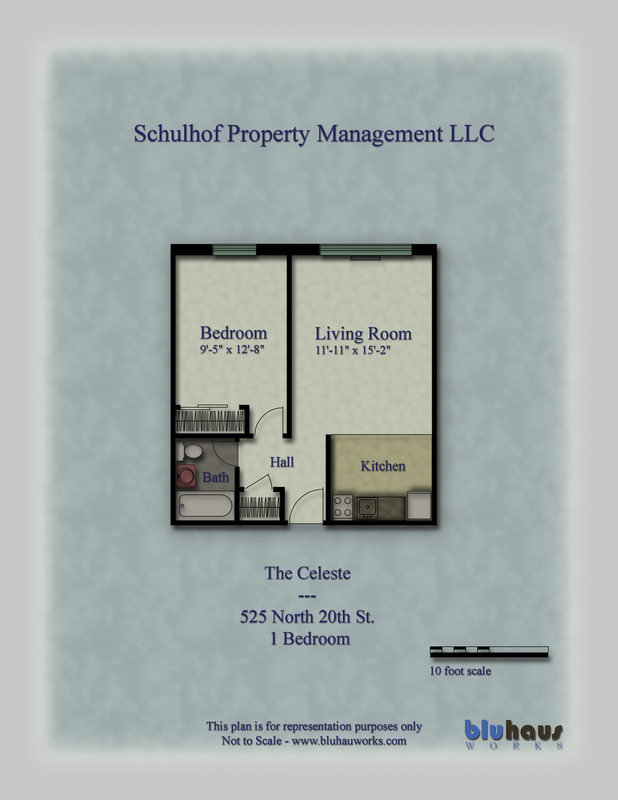 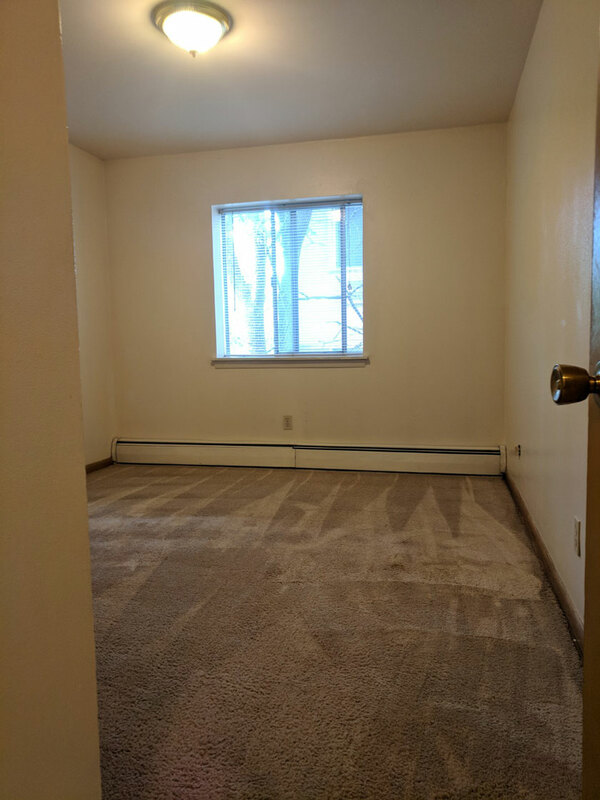 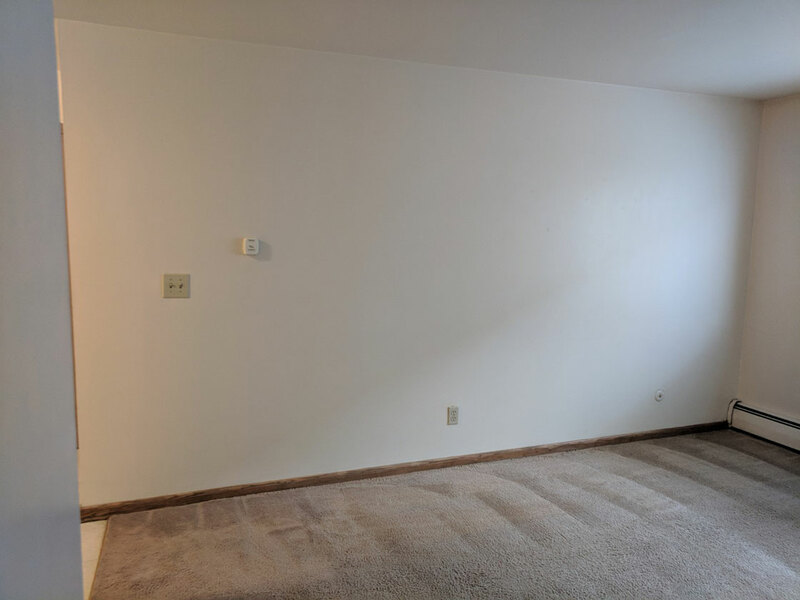 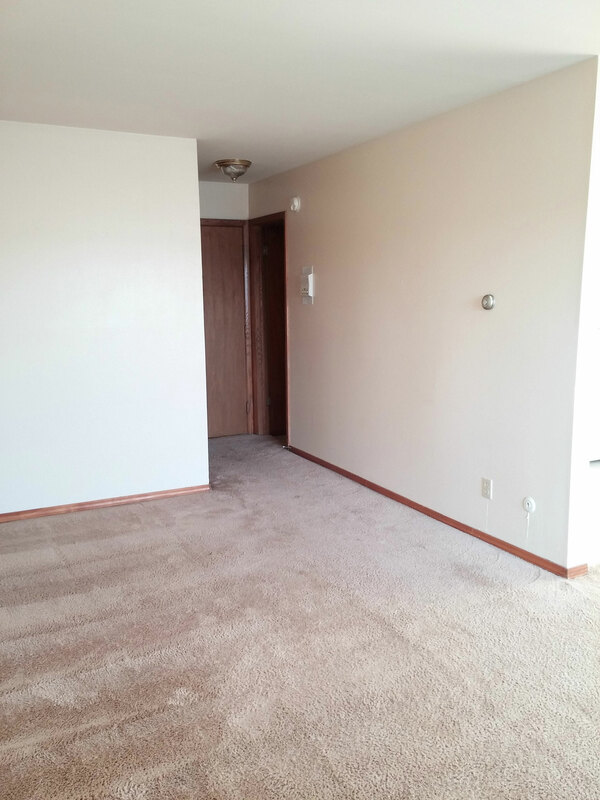 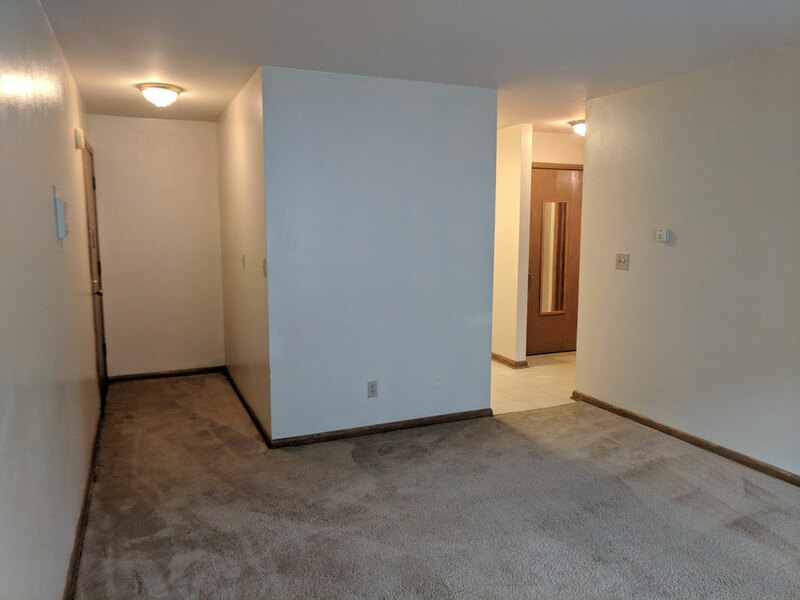 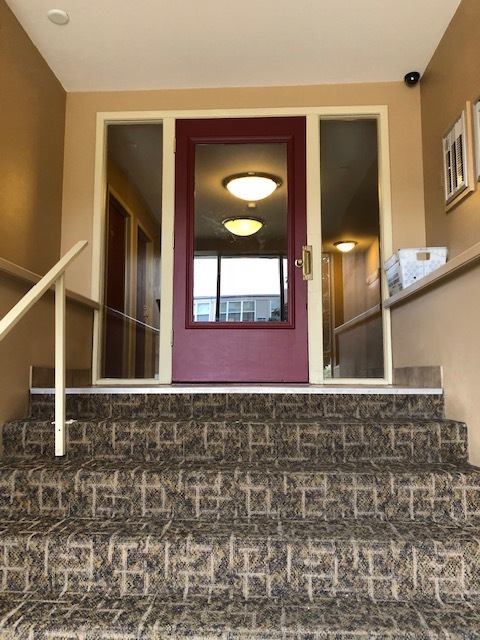 Call Schulhof Property Management at (414) 933-1211 to schedule a tour! 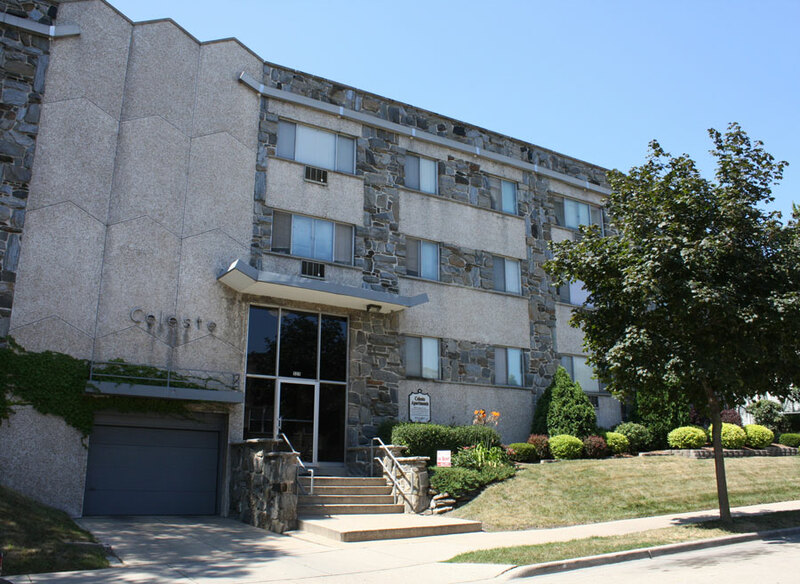 The Celeste is the best deal on campus, and perfect for Marquette University Dental School Students! 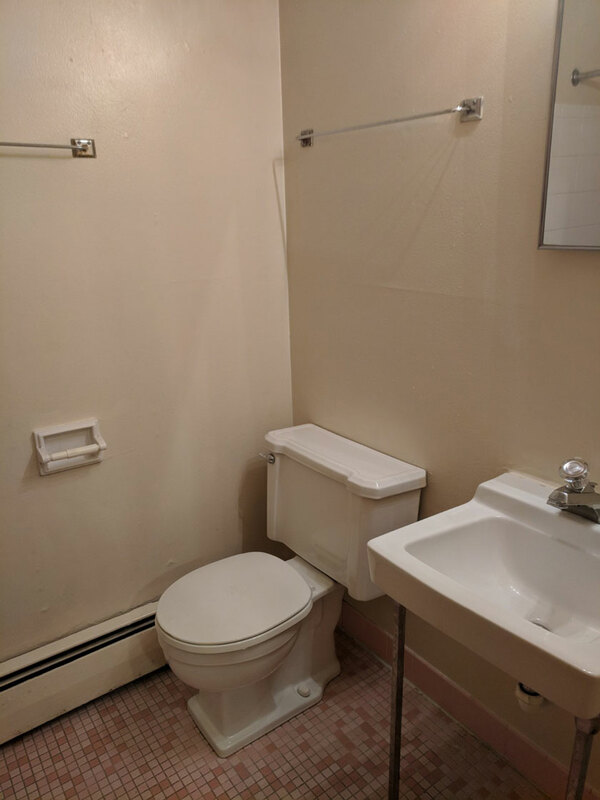 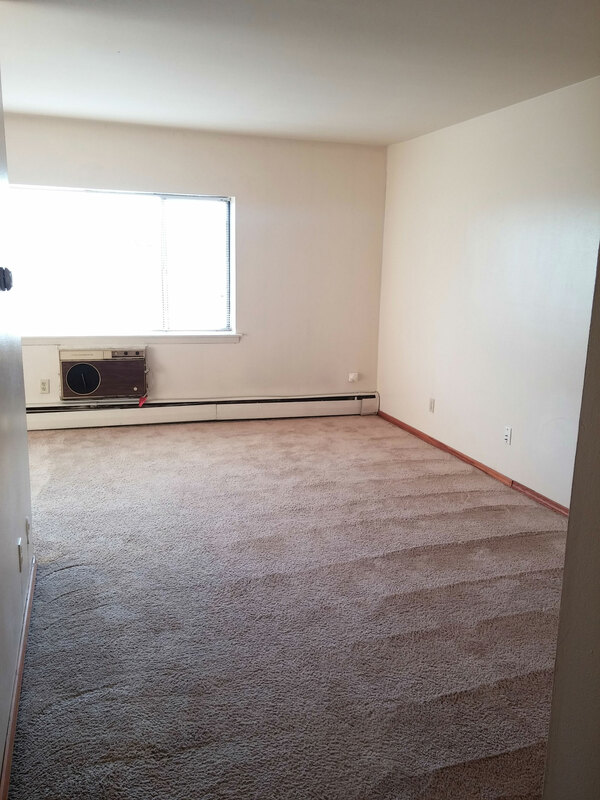 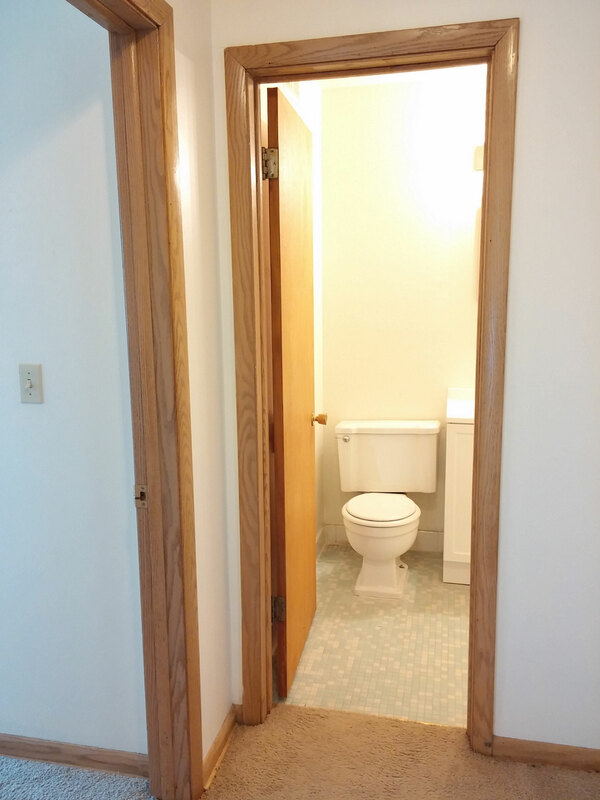 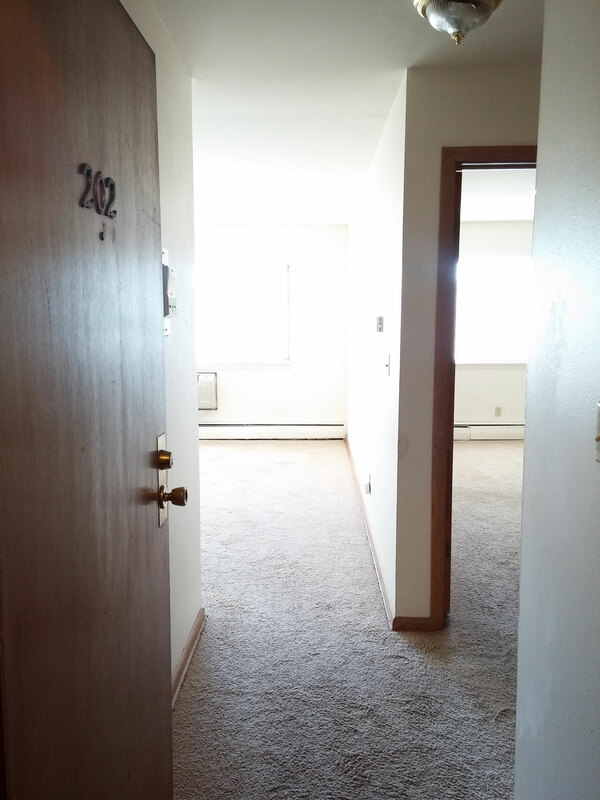 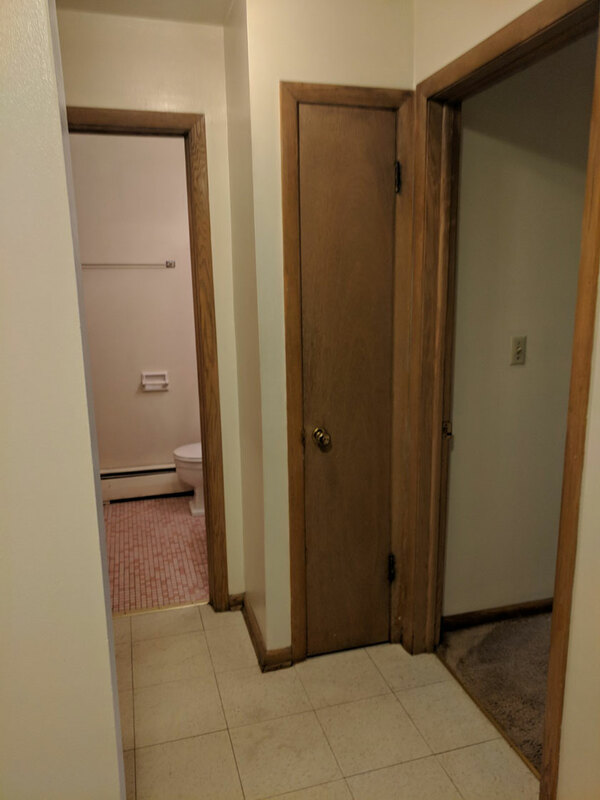 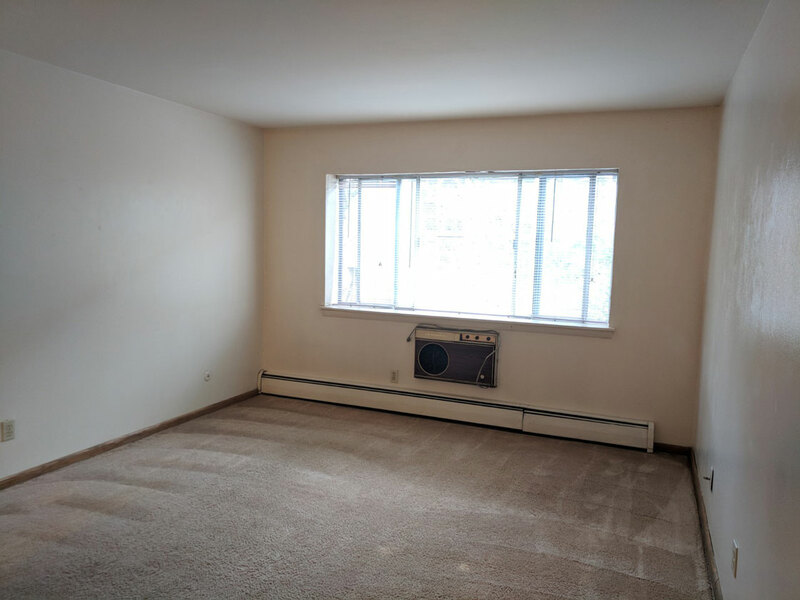 This quiet building features carpeted studio and 1 bedroom units with plenty of light. 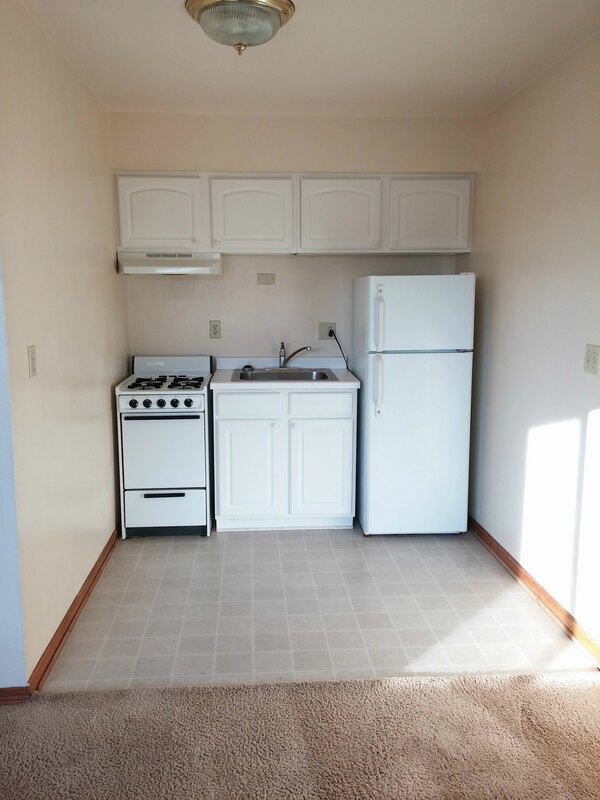 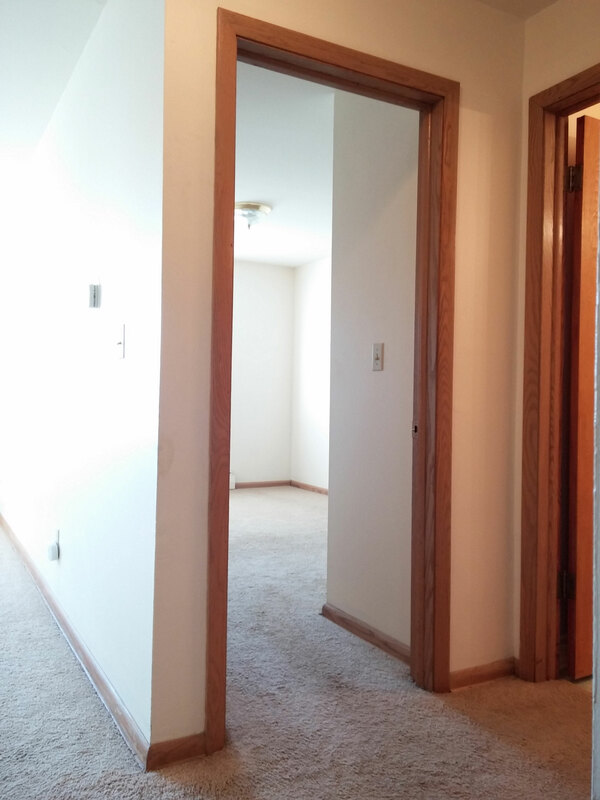 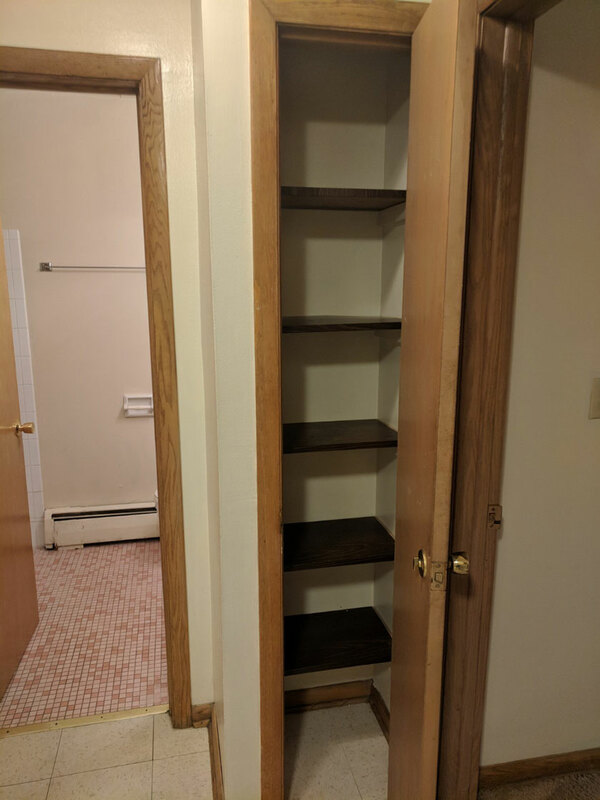 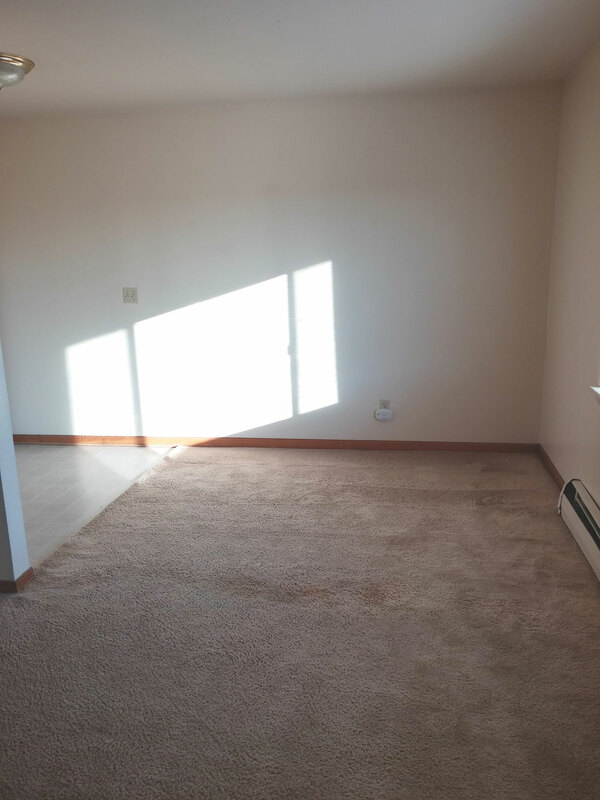 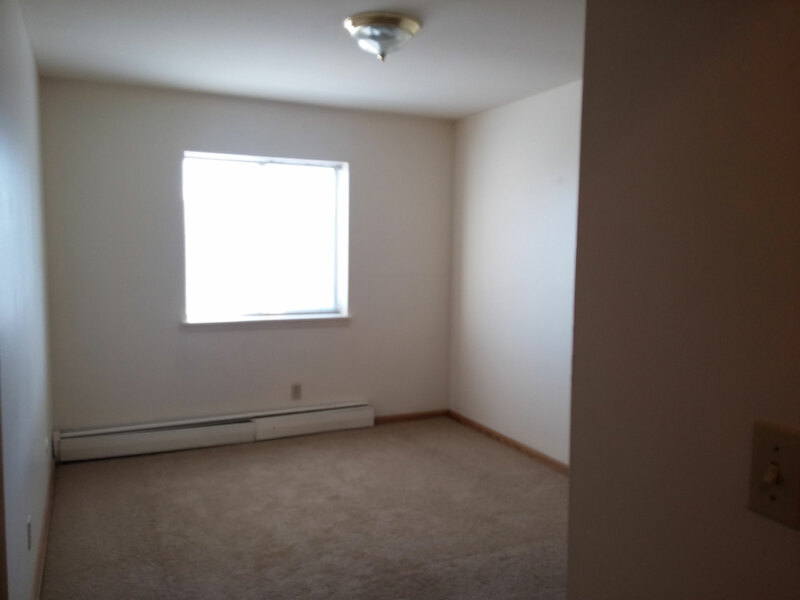 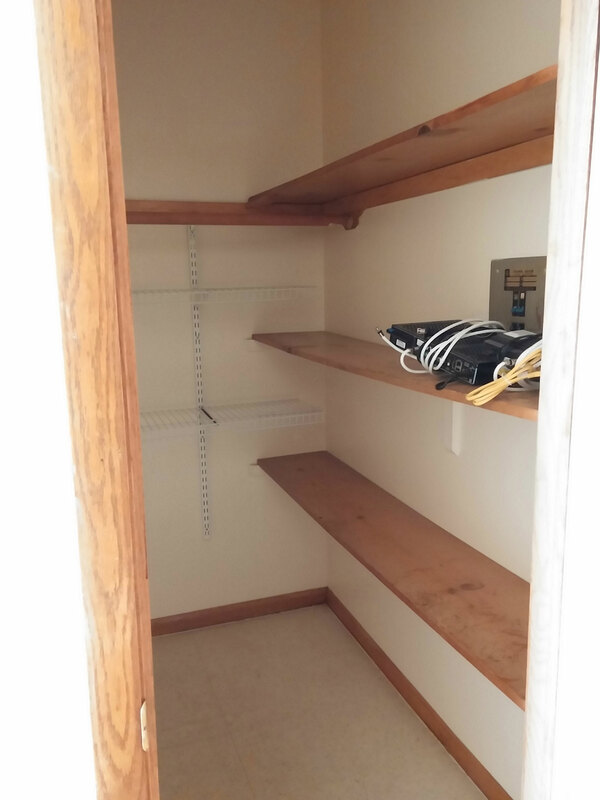 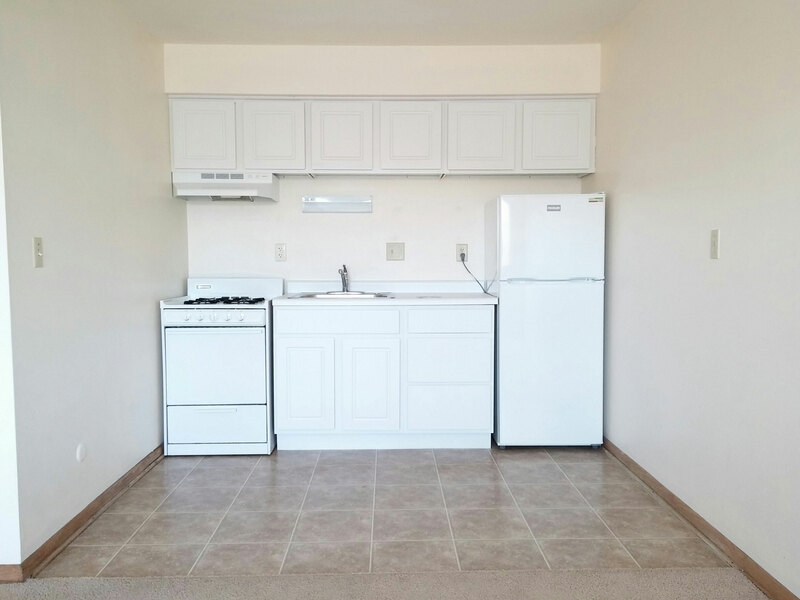 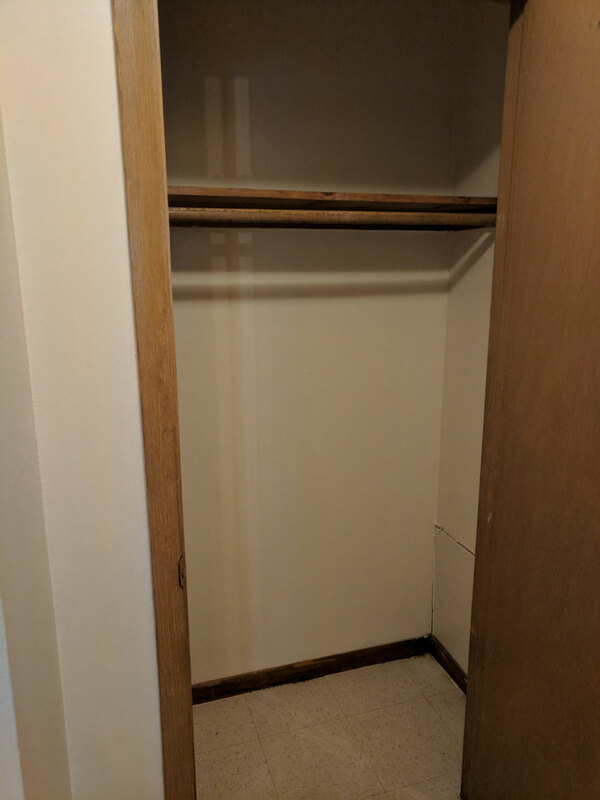 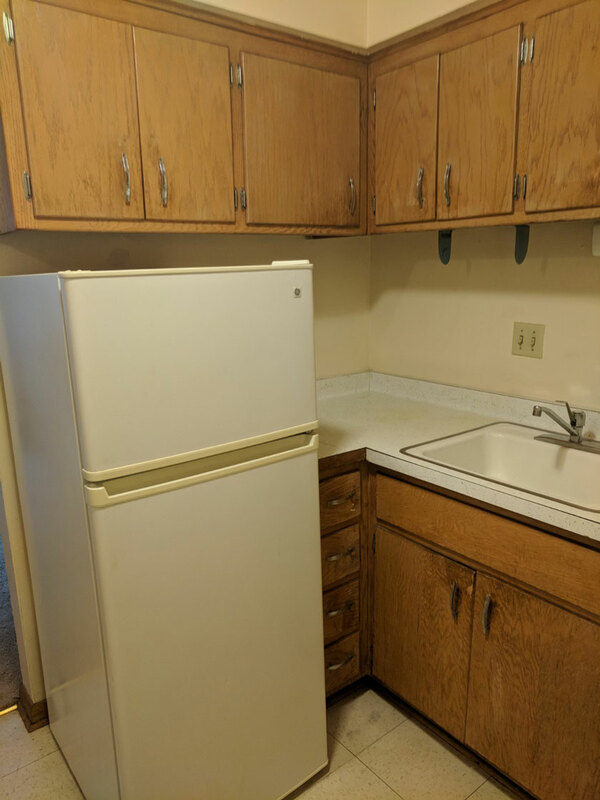 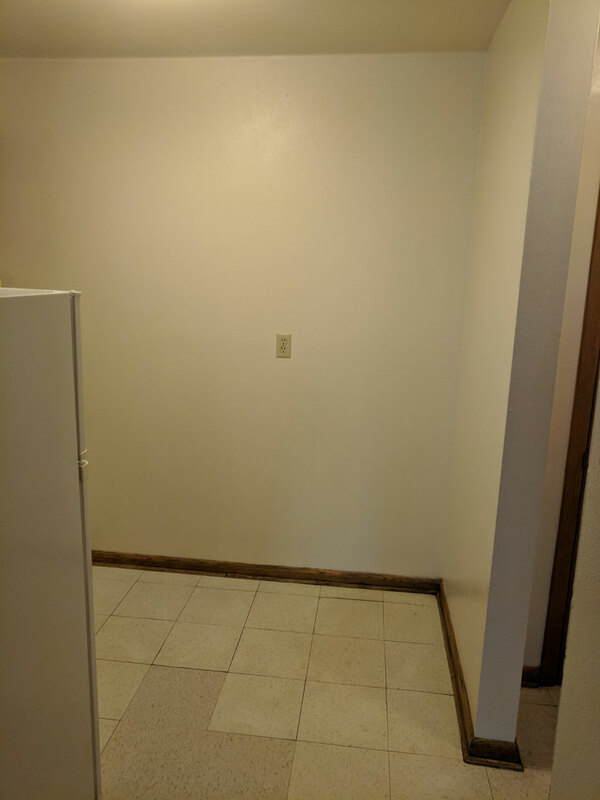 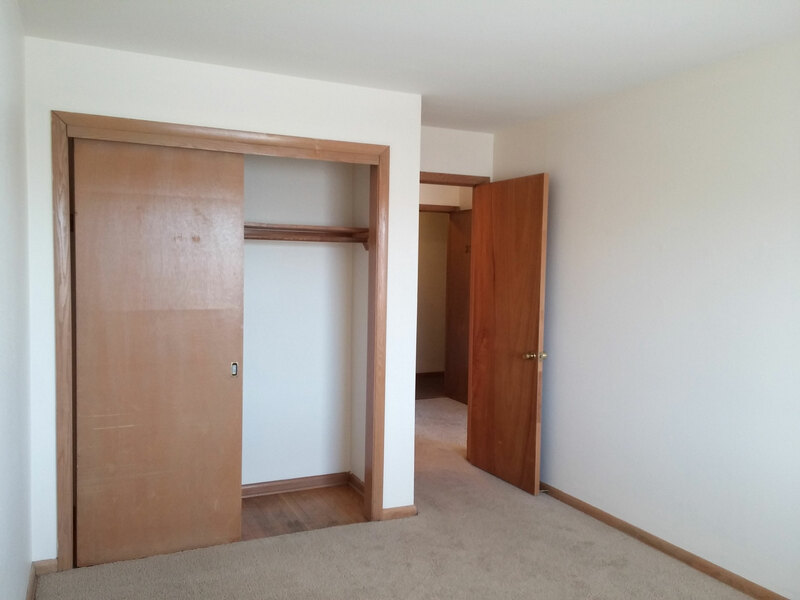 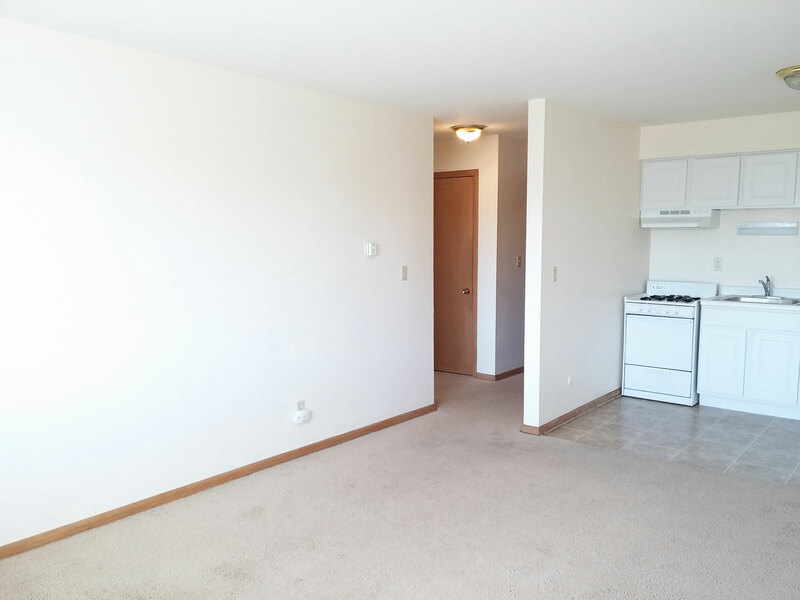 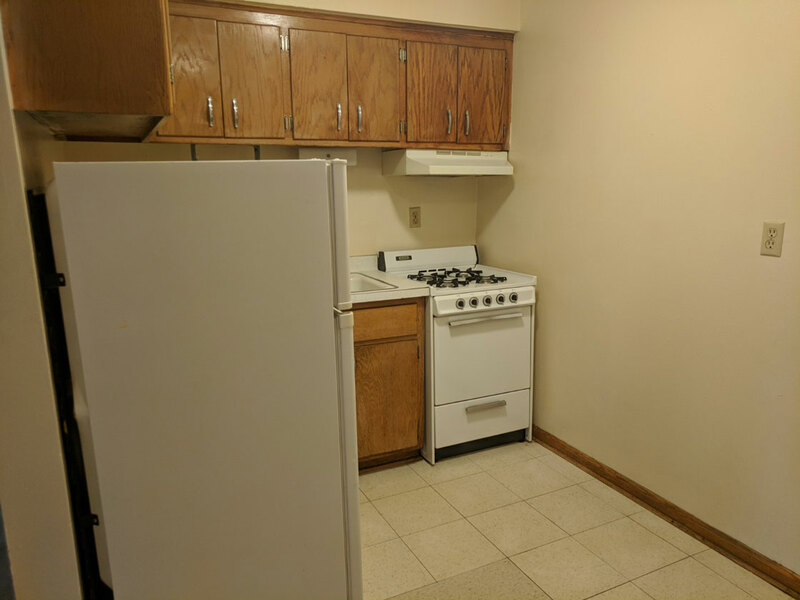 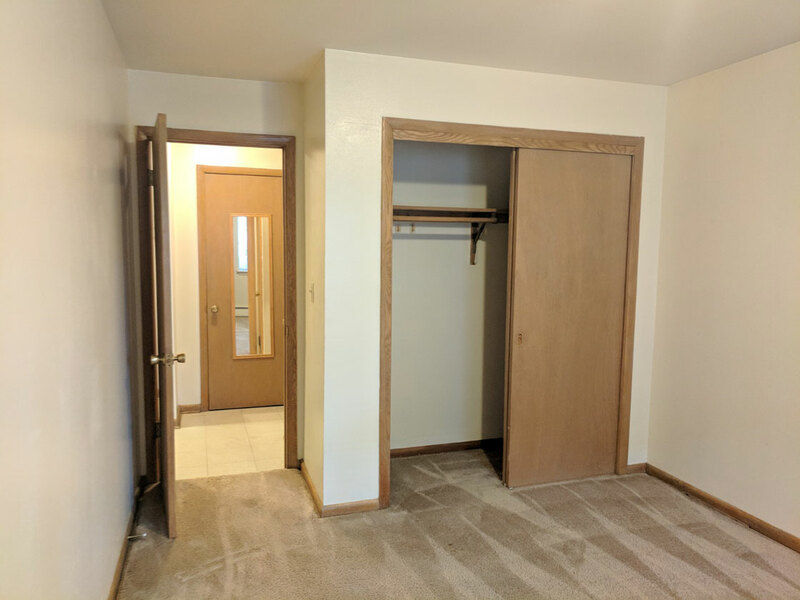 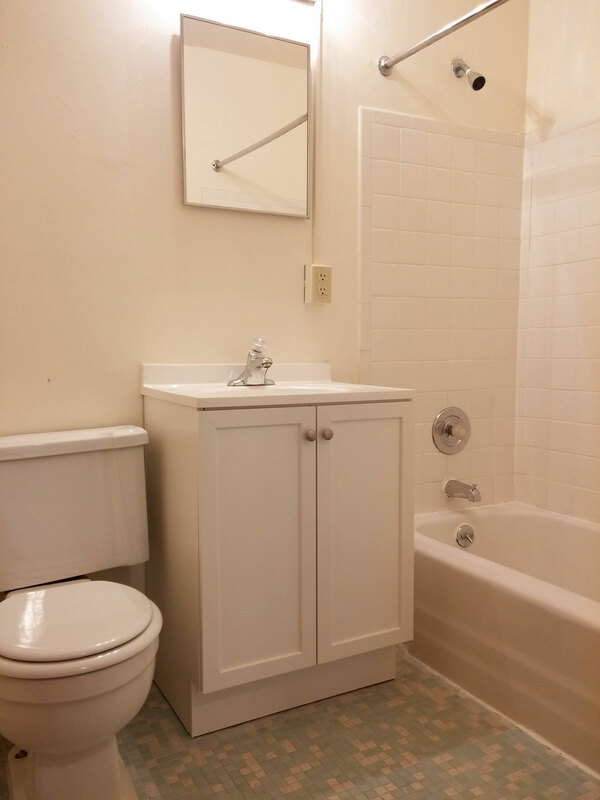 Studio apartments include a huge walk-in closet and semi-separated kitchen area. 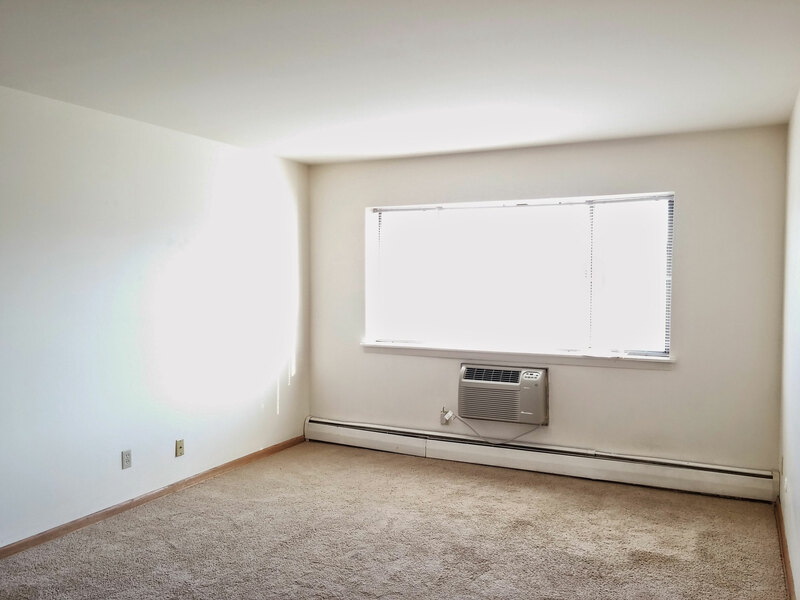 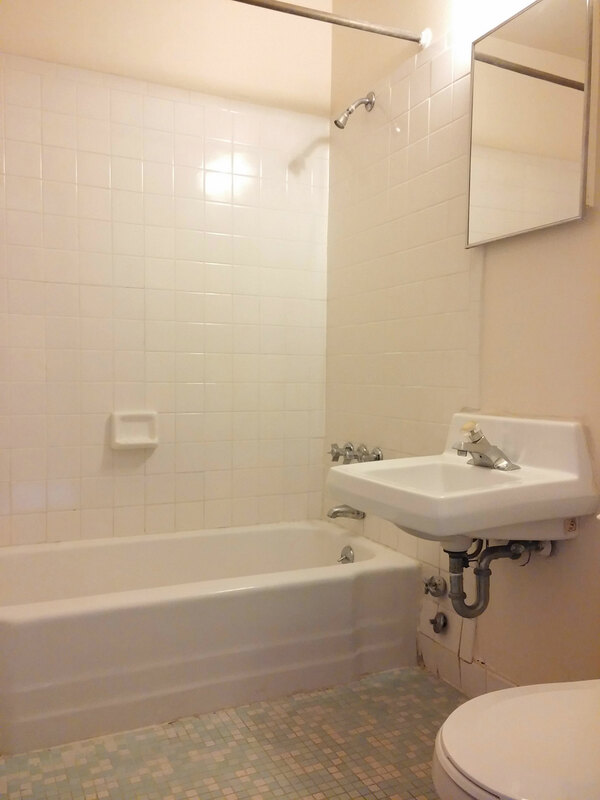 Each unit includes an electric A/C unit and thermostat-controlled floor heaters (heat included with rent).